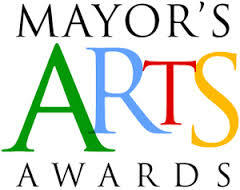 I am honoured to have received the 2011 Mayor’s Arts Award for Emerging Artist in Music. 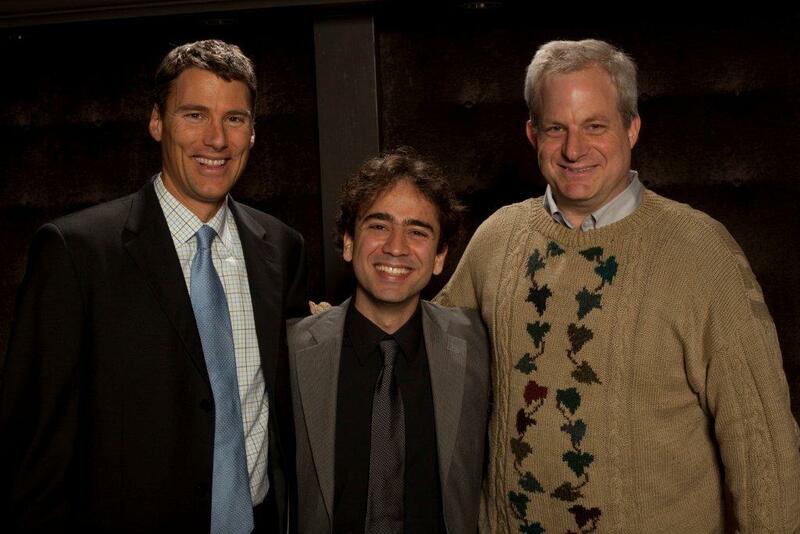 Congratulations, and many thanks to Jeremy Berkman, who was the Honouree, and thank you Alliance for Arts and Culture. The award will be presented to Iman on Oct. 6, 2011, by mayor Gregor Robertson.